“Greatest Wicket-Keeper Batsmen” Modern day cricket has redefined the role of a wicket-keeper. An Inclusion into the Team as a Wicket-keeper is much difficult now. Wicket-Keepers Have to perform the Dual Role for their Team, both Behind the Stumps and Front of the Stumps. We have already published a list of All Time Best Wicket Keepers. Here we are going to make a List of Top 10 Finest Wicket-Keeper Batsmen of All Time, Who Are Superb especially with bat in their hands. it’s very tough to make this list, Because we have to choose from a long list of Greatest Wicket-Keeper Batsmen. Lets Start with the list. At 1 of Greatest Wicket-Keeper Batsmen, Sangakkara is described as one of the “most polished and prudent of batsmen” in cricket. With 8 double centuries, he is the third in the list of Test double century-makers, behind Donald Bradman (12) and Brian Lara (9). He is also the first cricketer ever to score 150+ scores in four consecutive Test matches. As the wicket keeper, he has contributed to the 3rd highest number of dismissals in ODIs—382. It includes 81 stumpings, which is the highest for a wicket keeper in one-day international cricket. in 2011he was named the ODI Cricketer of the Year at the ICC awards ceremony. In 2012, he was honored as one of the top-five Wisden Cricketers of the Year. At 2 of Greatest Wicket-Keeper Batsmen, Stylish South African Wicket-Keeper batsmen is 2nd in the List of “Greatest Wicket-Keeper batsmen”. 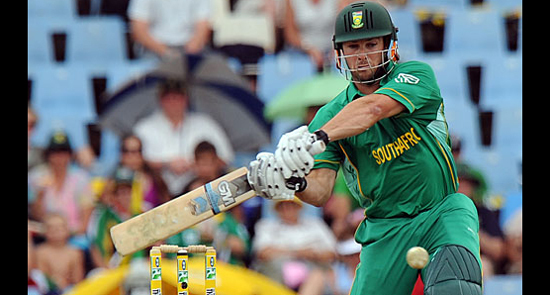 De Villiers was occasional wicket-keeper for South Africa Until 2012 After the retirement of their regular Keeper “Mark Boucher” started to regularly keep wicket for the national side in Tests, ODIs and T20Is. AB de Villiers topped the ICC Batting Ranking for several Times. 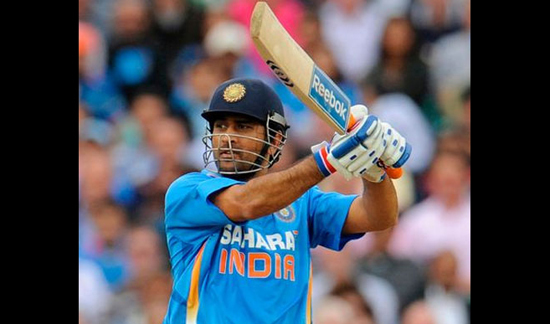 The First Indian player to Receive ICC ODI Player of the Year award for Two Successive Years (2008, 2009). Dhoni is The Most Destructive Batsmen in Indian Team, named as the Best Finisher in Cricket History after M Bevan. His Career Statistics Will Tell the Whole Story. South African born Great Zimbabwean Wicket-Keeper Batsmen, The Only Player From His Country in ICC’s Top 100 All-time Test Batting rankings. Flower was so phenomenally consistent that he has no rival as the best player in Zimbabwe’s history. He made his place at No.5 in Our List. 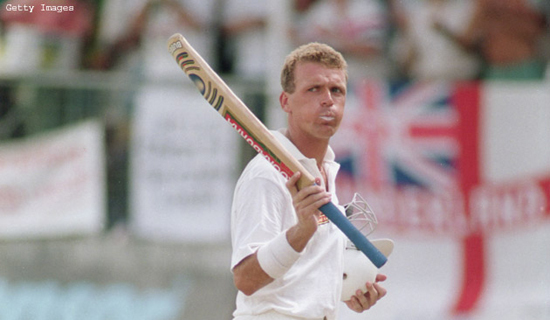 Stylish Right handed English Player, Very Classy at Cover Drive and Pull Shot on His Day. Stevart Played 133 Test matches, Which is 2nd Highest Number of Matches for Any Wicket-Keeper Batsmen in History of the Game. From the time he replaced Dave Richardson until his retirement, Boucher was South Africa’s first-choice wicket-keeper, and is widely regarded as one of the, if not the, greatest wicket-keepers South Africa has ever had. 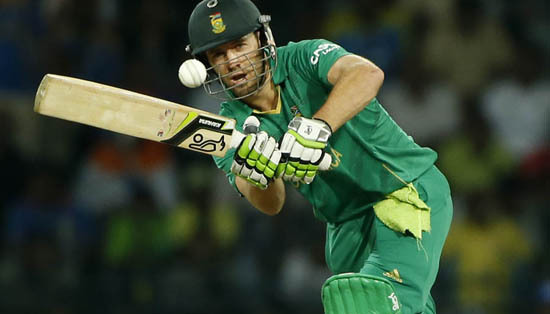 With The Bat, A Real Fighter Low Down The Order For South Africa. Current Captain of New Zealand in all Three Forms of the International Game. 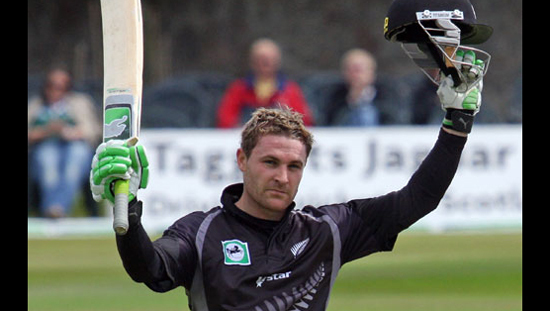 Brendon McCullum can bruise bowling attacks like few other men in international cricket. Very Aggressive in His Approach, Leading Runs Scorer in T20 Format. First Ever England Wicket-keeper to Score a Century on Debut With an unbeaten 126 at Lord’s. Dashing Lower Order Test Batsmen in Test, and his Aggressive Right-Handed Batting Enables him to Open the Innings in ODI Matches. 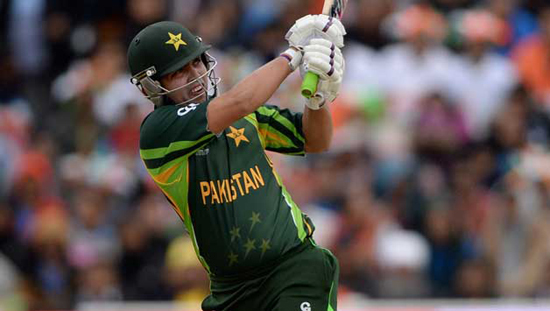 Kamran Akmal is a Very Talented Wicket-Keeper Batsmen For Pakistan. With Quick-Scoring Ability He Could Change the Game Any Time Against Any Team. his 109 From the Number Eight Position at Mohali, was The Very Vital Innings From Pakistan Prospective. 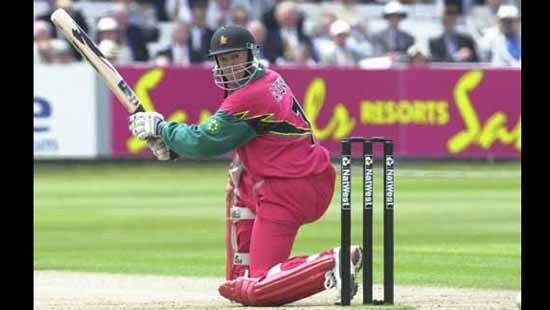 Top 10 Greatest Wicket-Keeper Batsmen of All Time. 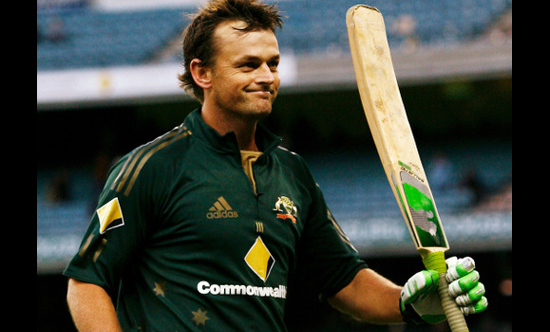 who is your favorite among these Greatest Wicket-Keeper Batsmen . ?